​We're Finally Driving The 2015 Ford F-150, What Do You Want To Know? 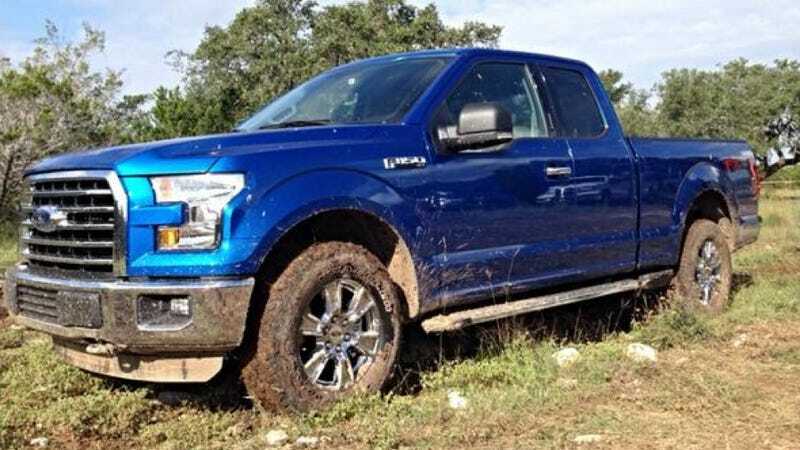 We've been hearing about the unprecedented construction and immense capability of the 2015 Ford F-150 all year, now I'm finally going to be vetting it for you in person. What should I scrutinize? What are you dying to get a first-person account of? Ask anything and I'll do my best to oblige. This is going to be a brief test-drive under the watchful eye of Ford's marketing team, so we may not get to everything we want to. But there's a lot to learn you can't read in press releases; watch this space for updates on how the truck feels, how it drives, and basically how it compares to every other new half-ton on the market.